This post was inspired by a video called The Awesome You by Natalie Barlow. I found it on TheAnimaSeries.com. 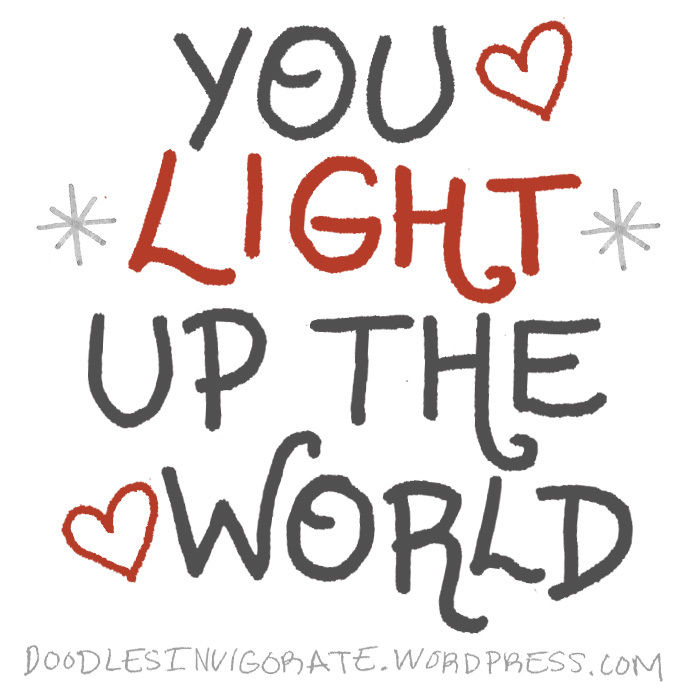 We are here to light up the world through love. When our light is shining we allow the awesome inside to illuminate in dark places. How can you be the awesome you today? Be love! Be you! Be awesome! Be light!